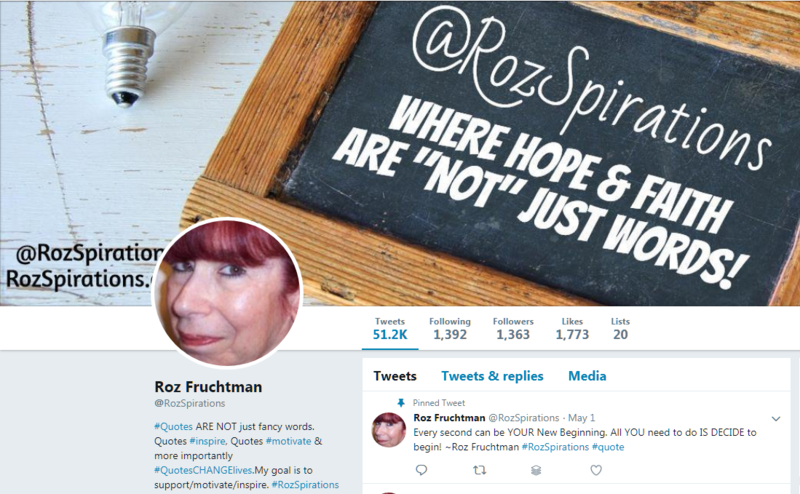 JOIN ME at @RozSpirations where I post inspirational quotes and words of wisdom bi-hourly. You might think that bi-hourly is too much, but the truth is that on Twitter a Tweet does not have a long life. to keep inspired 24/7, no matter where you live or what time zone you are in. YES: YOU CAN use for business (your own and clients and UNLIMITED USE FOR ALL). CLICK the link below to have a look see IF this deal is for you. Did you ever wish you had the right footage for a video you wanted to create? OR, wish to had the right image with the right usage rights? REMEMBER: This deal is for video, but I HAVE OFTEN snipped STILL images out of video clips, so I think double-duty uses all the time. DigiProduct Video gives you all the Premium HD Stock Footage you need to create high end sales videos that can sell practically any product or service you want! OVER 2,000 of them! 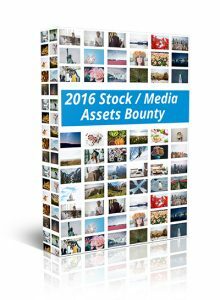 AND … because you can mix-and-match any of the over 2000 Premium HD Stock Footage tracks in any order, you can create an unlimited number of stunning Hollywood-style videos. CONSIDER THIS: As I said above… I (Roz) have cut *STILL* images out of video clips when appropriate! To see for yourself. There are a few video previews to help you decide. There are a couple of Upsells (2 of them). ONLY YOU can decide if you need or want them yourself. It’s a PROVEN FACT… Video (and Images) draw more attention and engagement! People are too tired (and lazy, me included to read), video and images are more entertaining and quicker to absorb. 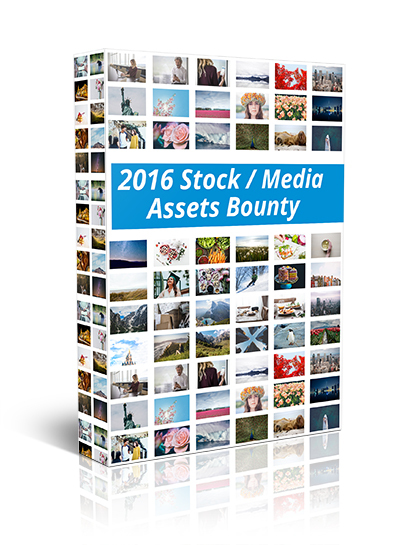 The issue is getting video YOU can USE LEGALLY, at the price YOU can afford. $23.97 TODAY (The prices goes up each night at 12 midnight.